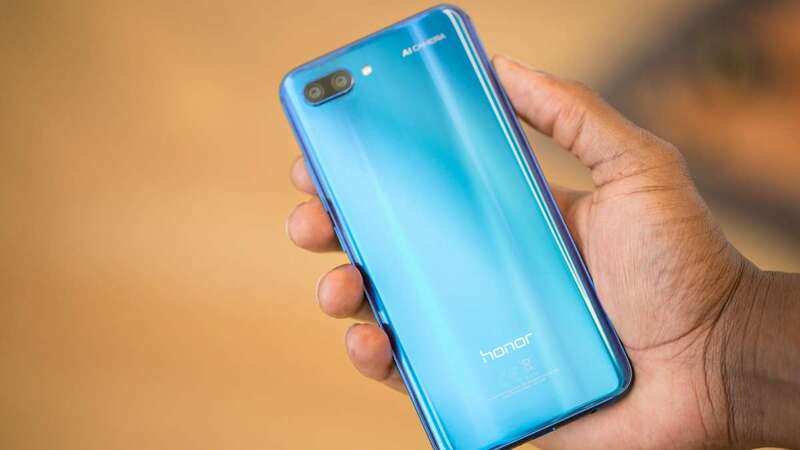 New Delhi : Honor, a sub-brand of Huawei has launched the Honor 10 Lite smartphone in India. The handset has been engineered with Kirin 710 processor and a dewdrop notch display. Meanwhile, the 24MP Artificial Intelligence (AI) selfie camera remains the USP of the Honor device. Mentioned below is the detailed information about Honor 10 lite. Honor 10 Lite would be available in a configuration of 4GB RAM + 64GB storage and 6GB RAM +64GB storage for Rs 17,999 in sapphire blue, sky blue and midnight black colours only on Flipkart. "Following our devotion in photography and design in the Lite series the Honor 10 Lite also sports a range of high-end features," Suhail Tariq, Chief Marketing Officer, Huawei Consumer Business Group, said in a statement. The Honor 10 Lite has a dual camera set-up at the back, including a 13MP primary lens and a 2MP secondary sensor. The smartphone packs in a 24MP Artificial Intelligence (AI) selfie camera, a dewdrop display and a shimmering gradient back. The device is powered by Kirin 710 chipset coupled with LPDDR4X RAM for improved performance. It must be noted that Honor 10 Lite is the first Honor phone to have GPU Turbo 2.0 which helps reduce lags and frame drops. It is also the first phone from the company to run the latest EMUI 9.0 operating system (OS) out of the box. For now, the price of Honor 10 Lite has been fixed to Rs 13,999. Hurry, before the price margin rises high!